Better Spriting 1.14/1.13.2/1.12.2/1.11.2/1.10.2 is a modification for Minecraft that improves the Sprinting System present in game. Sprinting is vital part of any first or third-person game but it can be frustrating if it’s bugged. In Minecraft sprinting isn’t fully functional, it doesn’t sprint over obstacles. Better Sprinting mod allows to efficiently sprint over blocks through better techniques while avoiding bugs. You can set sprinting and sneaking on hold or toggle it according to your preferences. Pretty useful! 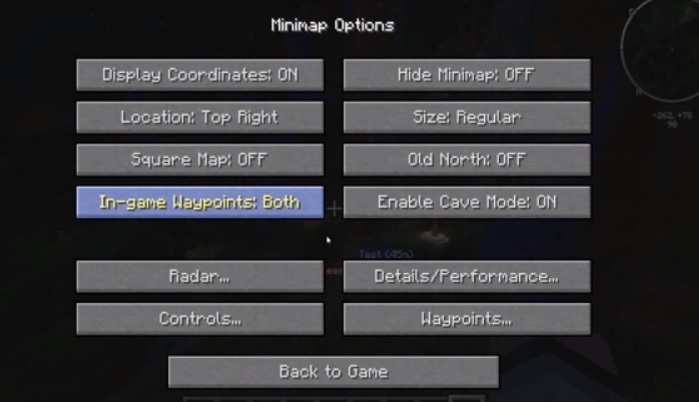 In Windows: Go to Start Menu > Type %APPDATA%\.minecraft\versions and press Enter. 2. Now open the 1.7.2-modded version you created for mod installation. If not then read Vanilla section this guide. This mod is compatible with OptiFine, SPC and Forge. Other mods are not tested yet. Its a awesome mod. I reccomend it for builders and survival players. I have used it since 1.3.1 The Pretty Scary Update. It so awesome. What do you mean? there is no texture pack. This only gives you better sprinting control in whatever texture you want. 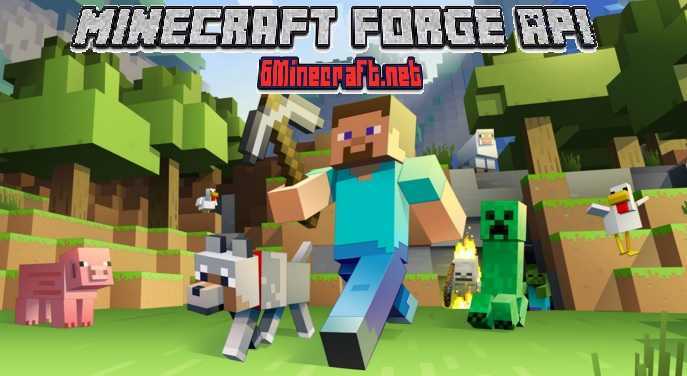 This can not be installed with Minecraft Forge build 1.6.1 i have tried many different installation methods none will start with Better sprinting and forge.. Am i missing something ? 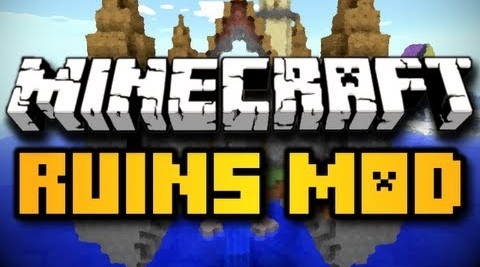 Hey, what’s the resource pack you used in the picture that has the title on it?